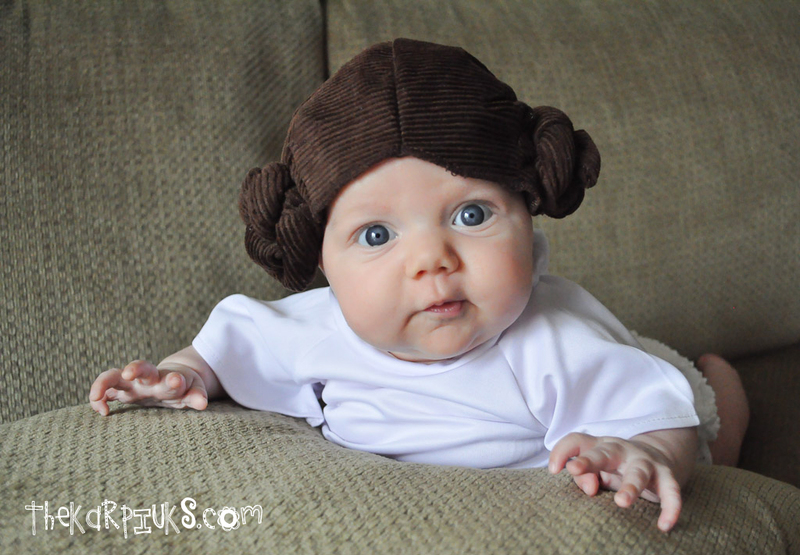 As I said, it’s been two years and the geekling has really grown up, as I’m sure you can imagine. He’s almost 3 now! 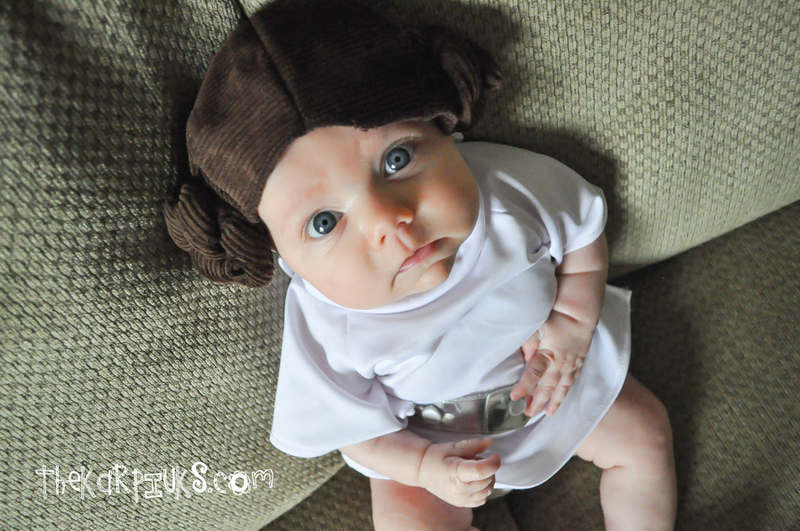 In addition to the being the Youngest Millennium Falcon Pilot Ever, Liam recently gained a new title: Big Brother. Liam’s little sister, Lila, was born in February and is now two months old. Liam has long since outgrown the cardboard ship. The time had come for the Millennium Falcon to get a new pilot. 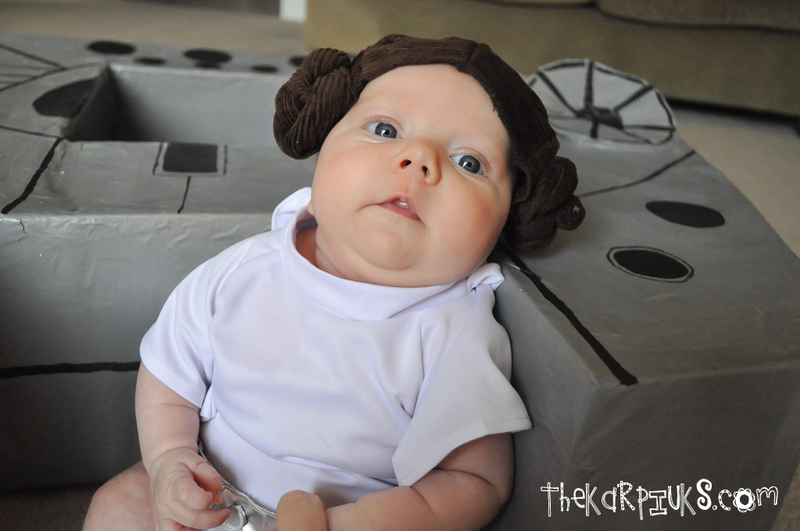 We also just happened to have a Princess Leia costume. It was destiny. You know where this story is going, don’t you? 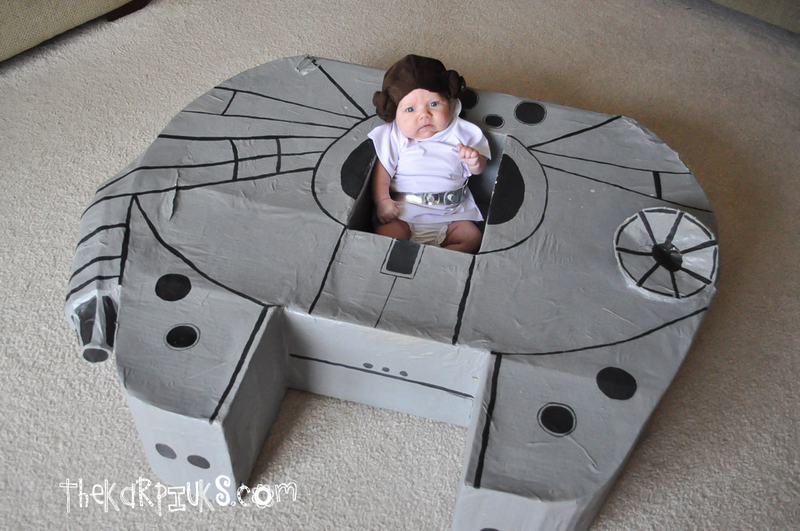 Though the geeklette is still too young to truly enjoy her new ride just yet, I’m excited that we’ve been able to breathe new life into our awesome homemade Millennium Falcon and that Lila will soon be piloting it in our living room just like her big brother once did. 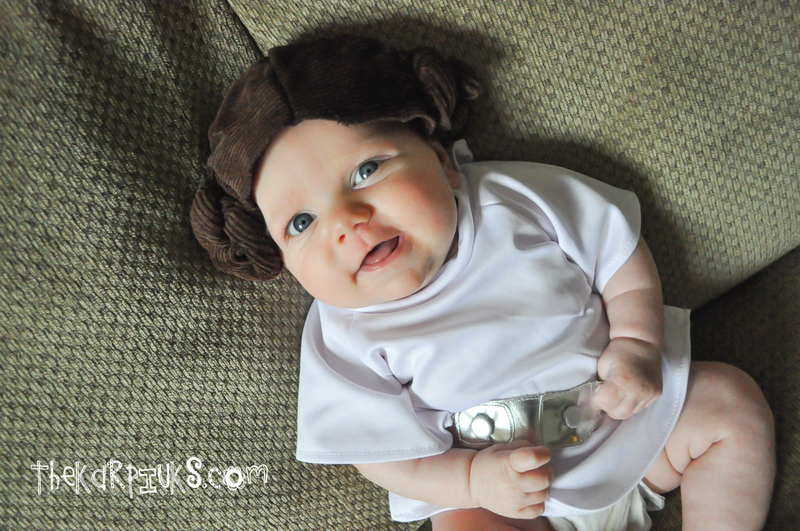 You can see our complete Millennium Falcon gallery here on Flickr, which has been updated to include the entire series of Lila as baby Princess Leia photos. We’ll be adding more as she grows. Since the photos go in chronological order, you’ll find the newest stuff at the bottom! 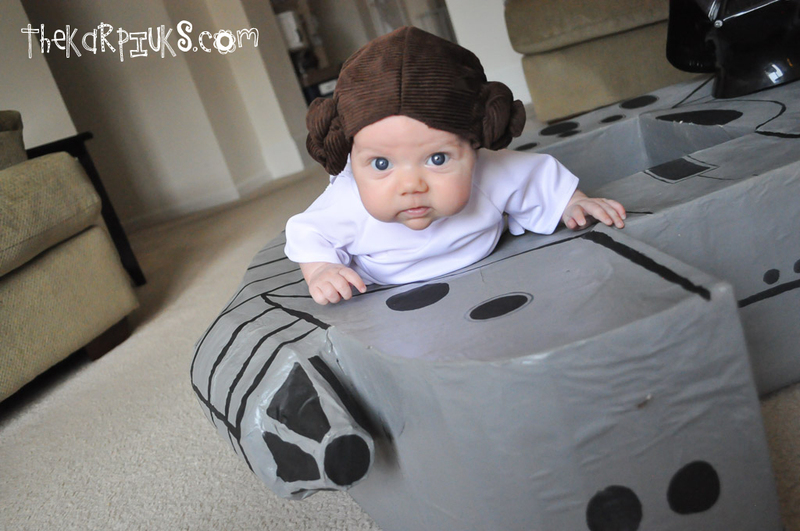 Long live the Millennium Falcon and the wonder of imagination! And long live sharing your geeky passions with the next generation.